According to the evaluation report launched on Monday in Abuja, for children under one year of age, the programme increased by more than 100 per cent the number of children registered – from 3 million in 2012 to 11 million in 2016. The programme made significant improvements in strengthening the birth registration system in Nigeria. At the level of infrastructure, the numbers of NPopC Registrars/Centres increased to nearly 4000 in 2016 from about 3,000 in 2012, helping to achieve a harmonised, accessible and efficient birth registration system, which now functions as an integral part of civil registration and vital statistics (CRVS) in Nigeria. 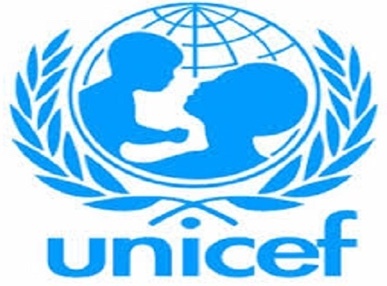 The report asked NPopC, as a primary service provider, to take “greater ownership and a proactive approach” on registration of newborn children and all other children who are still unregistered. NPopC is advised to prioritise digitization, advocacy, and lobbying for more funds to effectively implement the Strategic CRVS Plan (2018-2022).